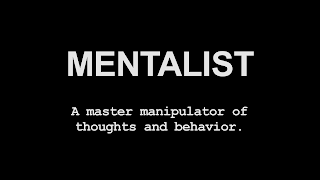 Starting in the fictitious California Bureau of Investigation and ending in the F.B.I, The Mentalist tells the story of Patrick Jane (Simon Baker) a reformed conman who pretended to be a psychic for personal gain. 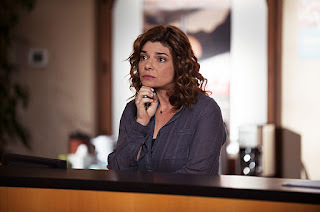 After a television appearance as this “psychic” Jane upsets the serial killer known as Red John and as revenge for be slighted on national television Red John executes Patrick’s wife and young daughter. 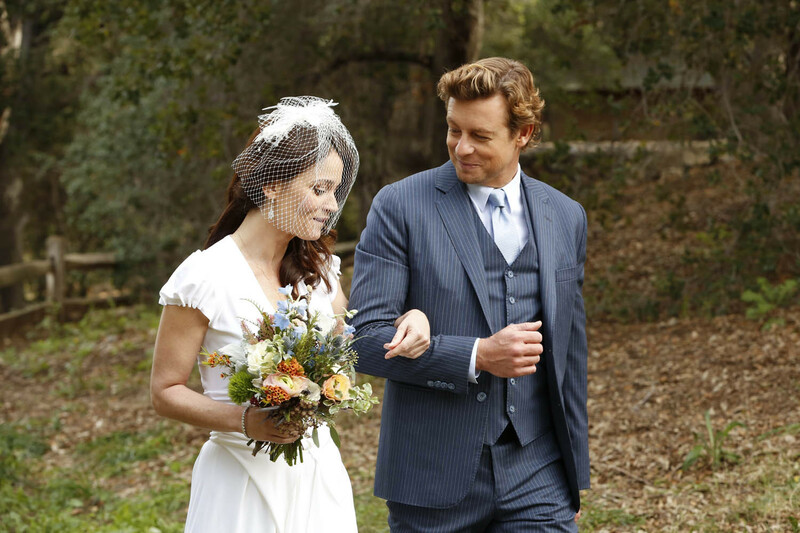 This leads to Patrick Jane, who wants to find and kill Red John, becoming a consultant for Special Agent Teresa Lisbon (Robin Tunney) and her team of Kimball Cho (Tim Kang), Wayne Rigsby (Owain Yeoman) and Grace Van Pelt (Amanda Righetti). As thanks for his consultant skills the CBI allow him access to the Red John files, so he can run his own investigation. It’s not all about Red John although, for 5 and a bit seasons, they were the main episodes I gravitated to, there is some ‘normal’ police procedural fayre for you to enjoy. Jane eventually finds his man after narrowing the list of suspects down to seven and does exactly what he told people he would do all along which is kill him. Jane then goes on the run before eventually being tracked down by Special Supervisory Agent Dennis Abbott (Rockmund Dunbar) where he is offered a deal to keep him out of jail; work for the F.B.I. 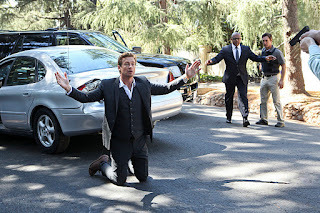 Patrick Jane has his own deal in mind which involves Teresa Lisbon being brought out of her backwater Sheriffs position and reinstated as a Federal Agent. Cho already works for Abbott, Van Pelt and Rigsby are married with children and in the private sector so whilst some of team are back together there are some new characters involved. Starting in season 6 the F.B.I team also has Agent Kim Fischer (Emily Swallow) who doesn’t return for the final season, replaced instead with Probationary Agent Michelle Vega (Josie Loren), and computer geek Jason Wylie (Joe Adler). 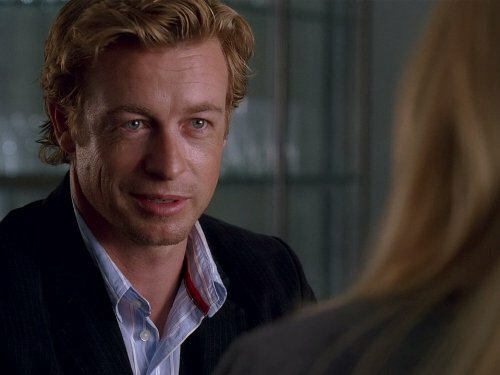 Patrick Jane: This is Red John. Teresa Lisbon: How can you tell? Patrick Jane: Because when it's him, I can feel it. Unlike Sacramento PD people, Patrick is convinced that the latest victim, whose baby was snatched away, was really murdered by a Red John proxy, not the work of a copycat. It even becomes clear it was meant as a challenge for him, as the victim turns out to be the ex of Kevin Barlow, hothead member of a circus family the Janes were traditionally close to, embittered over custody. His sinister uncle Sean claims to be a real medium and has a motive. While solving this case, Patrick reveals to Lisbon his short list of seven remaining Red John suspects, which is confirmed when the serial fiend calls to promise many more bloody hits. Kimball Cho: [about Lisbon] It's weird how mad she got. I mean, Jane's pulled way worse stunts than this. He buried a man alive once. Kimball Cho: She wasn't nearly as angry as this. After Patrick solves a fatal dorm drama without even concentrating, distracted by the prospect of Lisbon moving to DC, the team is commandeered 'no excuses' for a high-profile case. An anonymous letter, claiming to be from a cocky killer, gives a clue about the old, unsolved society murder in the Florida Keys of Don De Jorio's first wife, mother of now adolescent daughter Christie. While investigating and trapping suspects, Patrick enjoys sort of courting Lisbon, which is cut short by an embarrassing truth coming to her ears. The trap works, but Jane only cares to act for once out of passionate emotion, regardless of the risks. 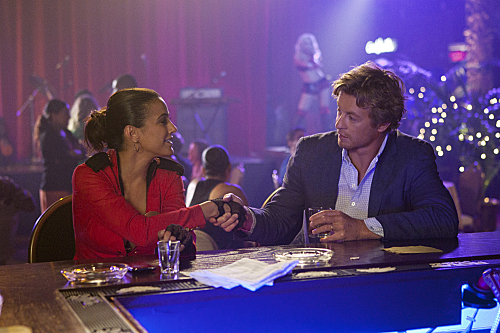 Patrick Jane: You know what your problem is, my friend? You enjoy your work a little too much. You're a ghoul. If you don't get horny reading Fangoria, I'm Britney Spears. 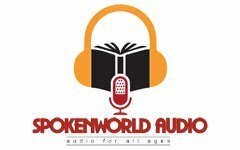 Brett Partridge: I - I resent that! 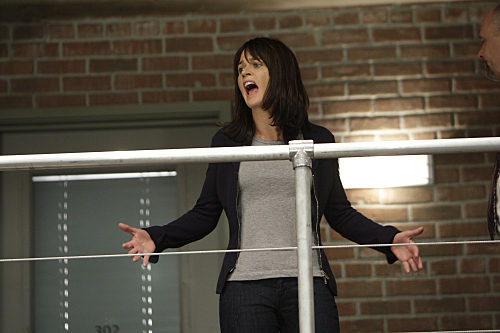 Teresa Lisbon: This is you trying to redeem yourself, is it? Patrick Jane: I'm sorry. He irks me. He's irksome. Police consultant Patrick Jane is suspended after inadvertently driving a wife to shoot her devoted husband, by deducing a family drama at first sight. He's soon asked back to the CBI profiling unit, however, for what initially appears to be a victim of the serial killer Red John. 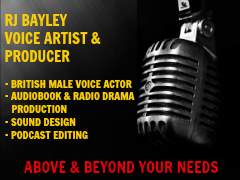 He takes extreme risks and uses his dirtiest tricks to solve the sinister, complicated case which involves prescription drug lies and a diary. Grace Van Pelt: Preliminary forensics report. There were no useable prints on the teapot or bowl. Well, except for Jane's prints. Wayne Rigsby: Smudging finger prints. Drinking evidence. He's like a drunk uncle. Viktor Mendelssohn, diamond cutter to the stars, is murdered at home, the only testimony coming from neighbour Betty Fulford. Although a hallucinogen in his tea pot gives Patrick Alice in Wonderland style visions of his late, murdered daughter Charlotte, he deciphers those cryptic observations and investigates. Viktor was about to treat a rare huge, blue stone, later found in his eager, devoted assistant Julian Gallego's bag, which rival master cutter Fahad Ranjani was after. 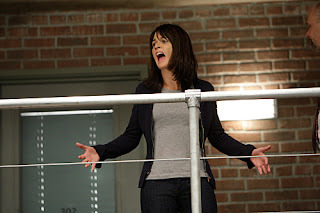 Teresa Lisbon: We should have just eloped like you said. Teresa Lisbon: Oh, they wouldn't care. I just talked to them at the hotel. They found the minibar. They're like cavemen arguing over a dead antelope. Patrick successfully having proposed to Lisbon, they accept, once he realizes she agreed to a simple ceremony but wants lots of guests, an offer from Dennis Abbott, who is about to hand command to Cho, to host the wedding in his grand home estate. 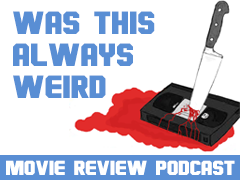 Having learned that serial killer Joe 'Lazarus' Keller didn't die in the cabin fire but escaped, they realize he's likely to come for revenge, but decide to double security without warning the happy couple, only to have to do so last-minute. Teresa Lisbon: I didn't even pull the trigger on Tanner. Jane did. You signed off on him after one session. Dr. Roy Carmen: He has good mental health. Teresa Lisbon: Now I want to see your license to practice. Patrick Jane: I'm not under a curse. Red John: Doomed to an angry endless search for a vengeance you will never have. I would call that a curse, wouldn't you? 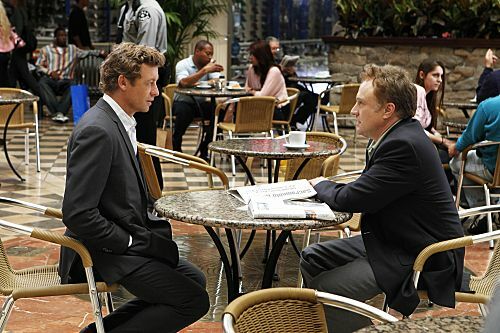 Patrick Jane: I look at it more as a hobby. And I will have that - vengeance! Red John: Vengeance - on what? Look at me. I'm just a regular guy. But you thought I'd have horns. Frightened? I'm not a monster. I'm not a devil - just another human being with flaws and vices and problems just like anybody else. Forget about me. I'm not worth ruining your life over. 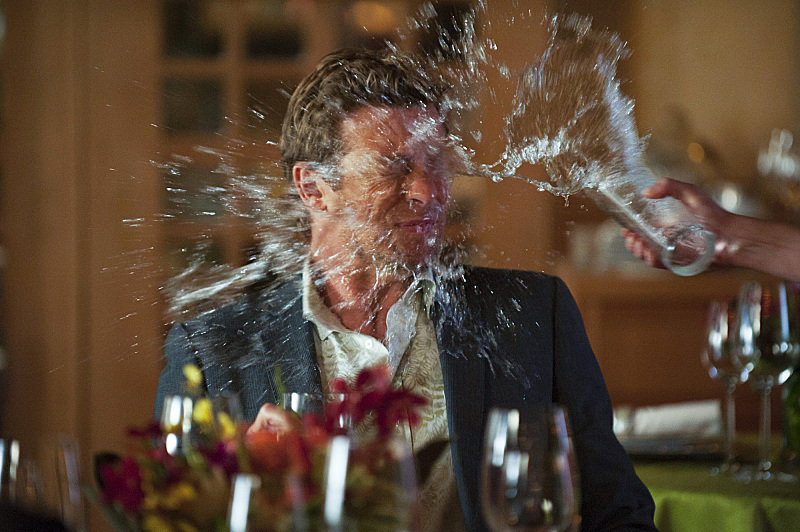 Patrick Jane: Wherever you go you disillusioned freak, I will find you and I will kill you. And then - *then* will forget about you. Alan Dinkler (27, no record) robs Drake Vermilion's Sacramento cash office he works in for a mere $50,000 from the much richer vault, so Patrick assumes the real target were the customer names he also had. He is killed at Gupta's gas-station with two uniformed cops who ignored his please to go away by the remote-control bomb on his chest. Dinkler's roommate was hot at home, probably as accidental witness. A vague message in the restroom leads to a trap location where Lisbon is fitted with a similar bomb vest. Jane finds her and makes her obey instructions, only to turn the tables on the culprit he already guessed, but who is killed by LaRoche in a fishy escape attempt. The only interesting customer name links to the Hightower case and thus to Red John. Now Hightower is found by the team but unwilling to hide out more than 48 hours longer with her kids, Patrick believes to be at an advantage as Red John ignores how close he is. After bluff-pressing LaRoche to give him the CSI mole suspects shortlist of four, to which the fat-man must be added, Patrick sets a cake-layered trap for CSI director Bertram, DA Ardiles, FBI agent Craig O'Laughlin and LaRoche. Each is 'given' given the same address, but at different floors, for Hightower's fake hideout, so where will betray who sent the hired killer, who however jumps to her death. Patrick now arranges a meeting with his top-suspect, during which he realizes he must be one floor wrong and hastily adapts. The team handles his alternative, correct suspect, while he finds himself and faces a Red John suspect, who admits to that during a lethal confrontation. TV Reporter Meredith: Special Agent Minelli, our condolences. Would you describe your feelings at this terrible time? Virgil Minelli: Wow. Meredith that... you media guys. That's just... You know for 8 years, I've put up with idiotic questions from the media and I've never said squat. But *today*, I must tell you Meredith, you have really set a new standard in horses assery. You people have *no* concept of what we do. We go into dark horrible places alone and afraid. And we do it with no money, broken down vehicles and with computers that have more viruses that a $10 whore. How? Good people. And I lost 3 good people today. And a fourth is in critical condition. And you ask me how I'm feeling? I'm feeling sad. You... moron. Any other questions?... Okay then. Good day to you. Elizabeth, carry on. Red John strikes again, this time in the CBI office, leaving three agents dead and Sam Bosco in critical condition. The CBI team must work the case despite their alarm of who may be behind it. Meanwhile, Rigsby and Van Pelt are an "item." Sheriff McAllister: Please don't... don't kill me. 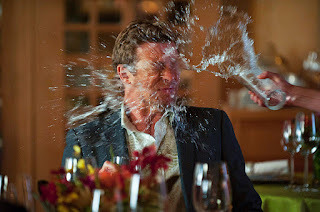 Patrick Jane: Oh, now you want mercy. After all you've done. Sheriff McAllister: You're not like me. You're a good man. It'll haunt you. Patrick Jane: Oh, I'm not hesitating. I'm just savouring a moment. You're Red John. I have to say, I'm a little disappointed.